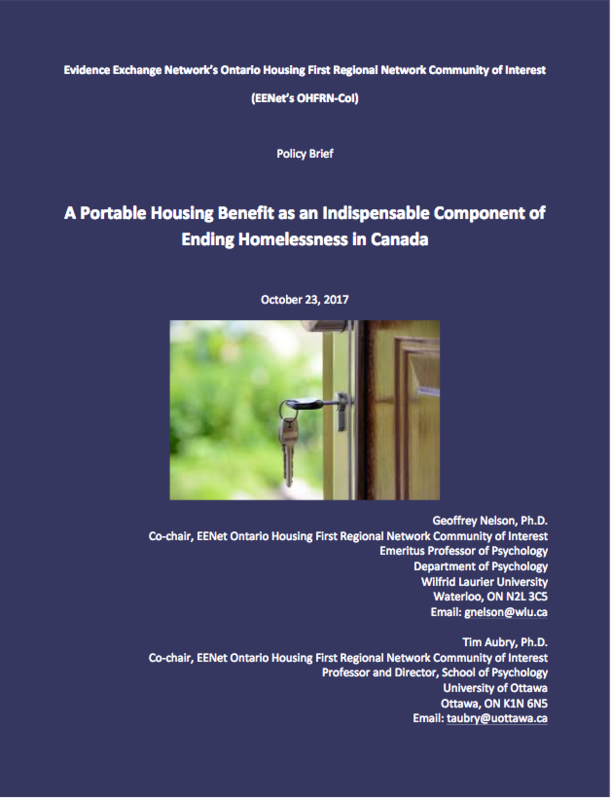 The policy brief, A Portable Housing Benefit as an Indispensable Component of Ending Homelessness in Canada, describes why PHB is a critical part of services delivered by Housing First programs to assist people who have experienced chronic or episodic homelessness to become stably housed. The policy brief also presents the research that has demonstrated its effectiveness, along with a set of recommendations. a lack of coordination across different levels of government and different government ministries.